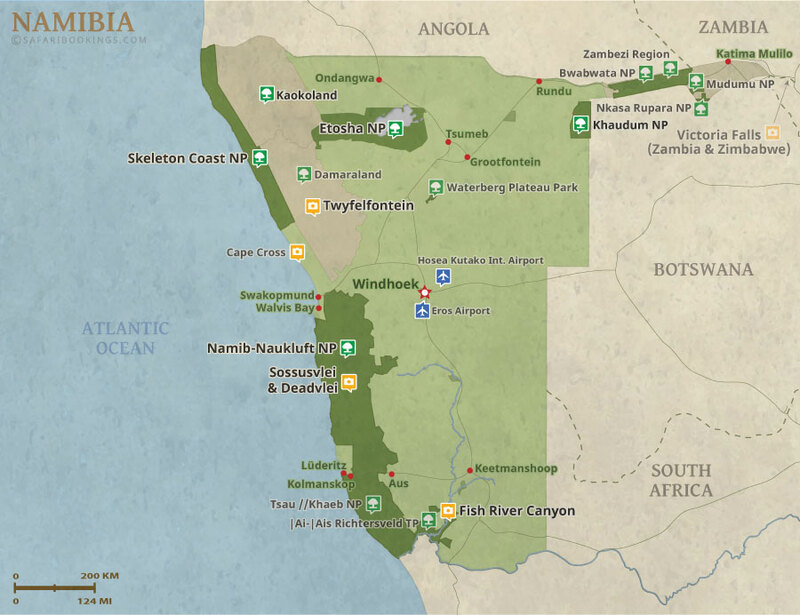 The first leg of your journey to Fish River Canyon, Sossusvlei and up to Swakopmund will all be done by light aircraft. 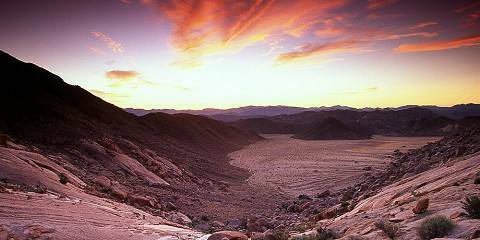 Prepare to have your mind blown by the enormity of the canyon, stay up late into the night star-gazing in Sossuvlei. 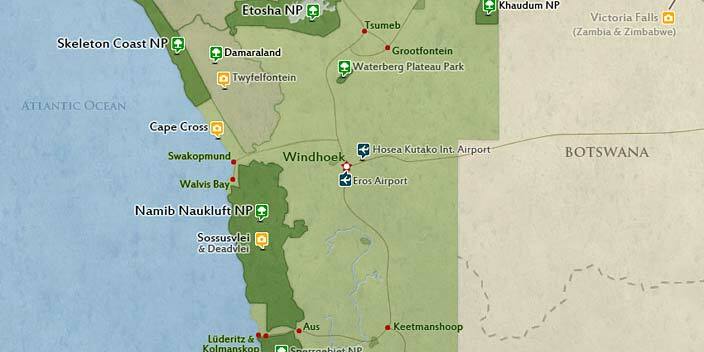 Pick up your 4x4 in Swakopmund and head to Namibia’s mind-boggling northern regions. 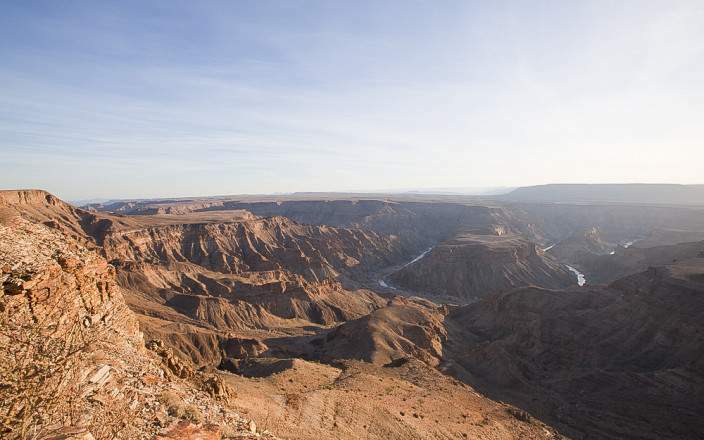 Game drive amidst the wildlife of Etosha, explore the ancient rock art and petrified forests in Damaraland and visit the world-famous cheetah projects in Otjiwarango.